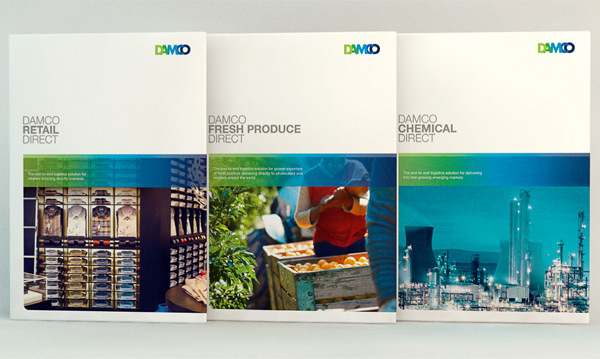 Damco, a world leader in supply chain management for large retailers, wanted to grow in new market segments like chemical, fresh produce and consumer electronics, as well as mid-size retail. 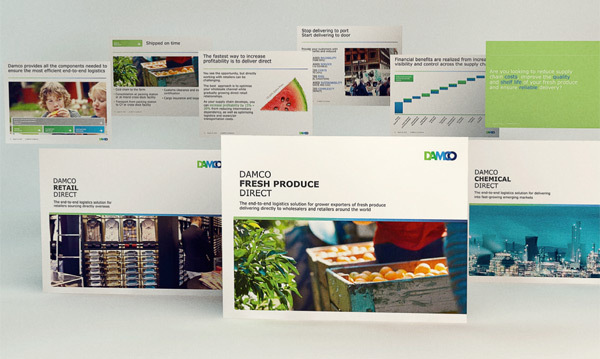 They knew their capabilities were relevant, but customers in these segments did not know Damco or the value they could offer. 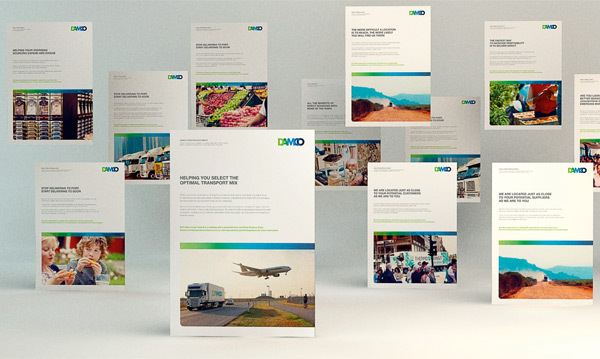 Together with cross-functional teams and potential customers, we developed and validated new value propositions for each segment based on Damco’s existing capabilities. The unique process clarified customer needs, defined solutions required to meet them, assessed operational viability and evaluated marketing channels. 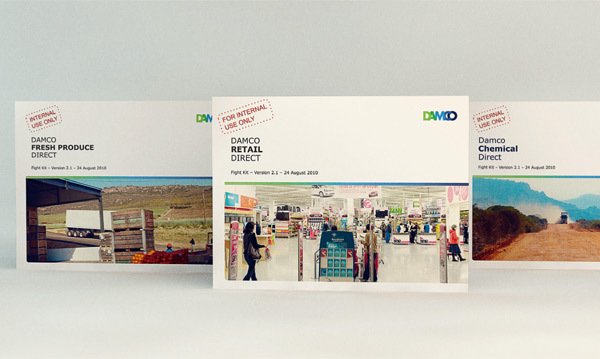 With the solutions and value propositions in place, we developed launch campaigns that established Damco as a new provider in each segment. 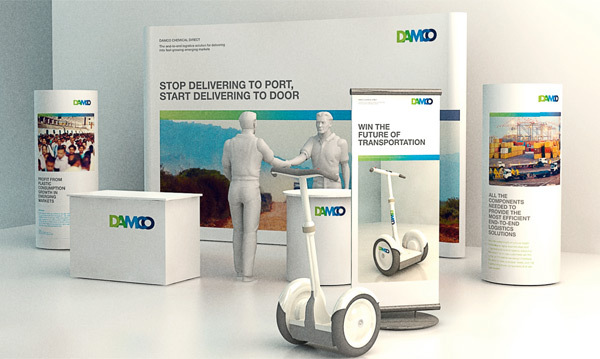 Prior to launch, we trained sales forces around the world to qualify customers, present the new solutions and handle objections in the market segments.